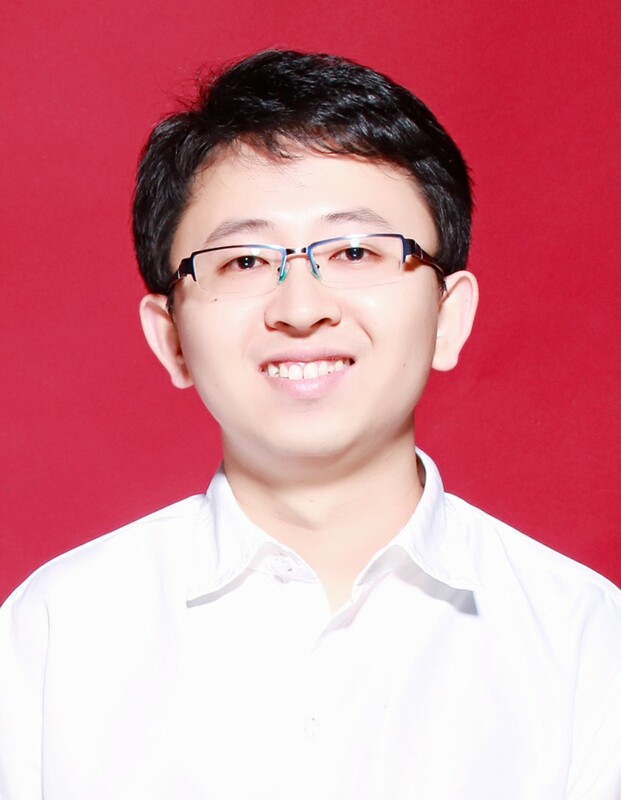 Xu Dai’ research is mainly in structural fire modelling and has been working on this subject since 2011, especially focusing on structural and thermal behaviour of modern tall buildings with large open-plan spaces under realistic fire scenarios. His research is spanning generalised methods for structural fire safety engineering (e.g. ETFM framework on travelling fires), research-based software development (e.g. SIFBuilder/OpenSees), structural modelling, fire modelling, and performance-based design. My post-doctoral research is to investigate the thermal and structural impact on the modern buildings with large open-plan spaces, due to the spatial and temporal nonuniformities of real fires. It is increasingly recognised that these fires violate the design principles based on single global heating curves. One aspect of particular relevance to large and/or complex internal spaces is the movement of the fire, as it spreads to new areas at the fire front but decays as the fuel burns out elsewhere, leading to the phenomena of “travelling fire”. Novel design methodologies are now emerging to address this, with explicit representation of the combined local and remote elements of the fire structure coupling. One example is the Extended Travelling Fire Methodology (ETFM) framework incorporated into the OpenSees software, which was developed during my PhD at the University of Edinburgh. While a number of full-scale experimental tests have been performed to characterise “travelling fires”, there is still a great lack of knowledge in linking these to model representations, and there has thus far been no true “validation” of the new methodologies.This research contributes to Challenging RISK and TRAFIR (Characterization of TRAvelling FIRes in large compartments) projects within the University of Edinburgh, which are funded by EPSRC and RFCS (Research Fund for Coal and Steel) respectively, in collaboration with the University College London, University of Ulster, University of Liège, ArcelorMittal, and RISE. The TRAFIR and Challenging RISK projects are conducting experiments, analysis & modelling of large compartment, fires and their interactions with the structure to help direct engineers’ choices when designing large compartments.